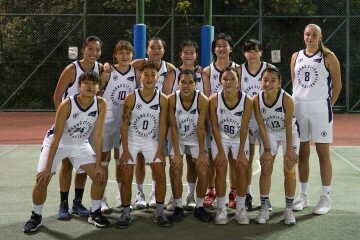 CityU is “One of the Best Universities in Sports” among 13 member tertiary institutions in Hong Kong. 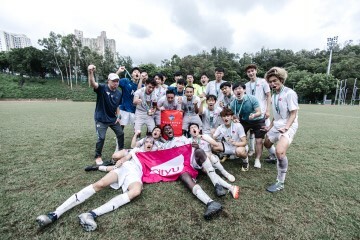 We are the only University that has captured Double Champions for 9 times Grand Slam in the year 1996-97, 2000-01, 2007-08, 2008-09, 2009-10, 2010-11, 2012-13, 2013-14 and 2016-17 in the USFHK Sports Competitions. 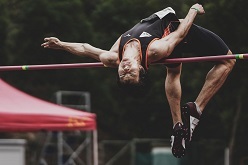 We now have over 400 athletes in 16 sports events. 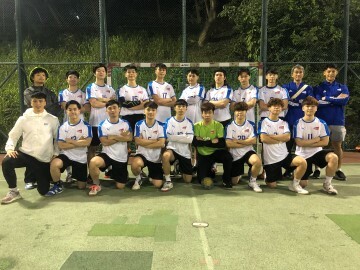 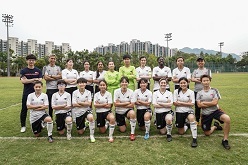 The City University sports teams are trained and managed by professional coaches and managers. 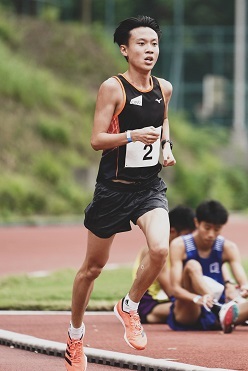 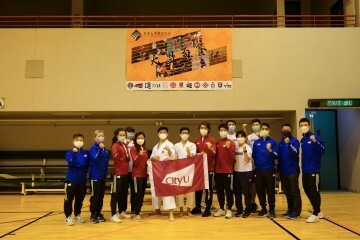 Opportunities are provided for the teams to participate in competitions organized by the University Sports Federation of Hong Kong, China (USFHK) and other local sports bodies. 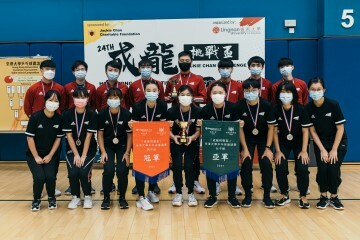 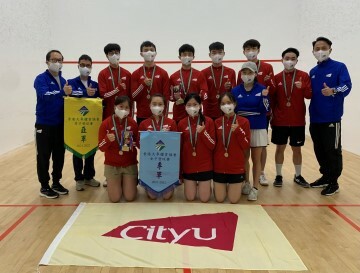 Outstanding athletes may also be selected to represent Hong Kong in the World University Games and other international sports competitions held overseas.